Cynthia is a writer, artist, and teacher. She loves studying language, arts, and culture, and sharing that knowledge. The constellation Virgo is one of the most ancient constellations. It has a fascinating mythological history. This star constellation is replete with nebulae and double stars, though you can’t see many of them with the naked eye. If you have a powerful telescope, however, you're in for a real treat. Journey with me as I take you into the world of Virgo. 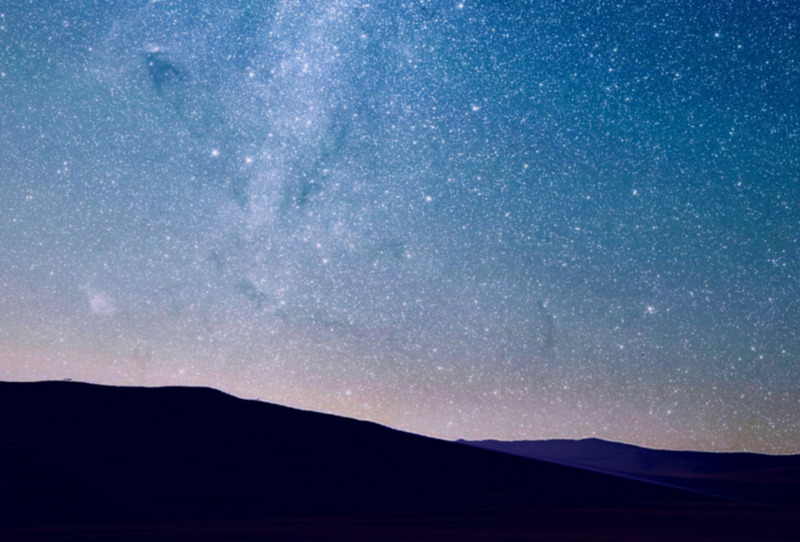 Are You Good at Finding Constellations In the Sky? Yes - it's like a puzzle! Sort of. I can find the Big Dipper! No...they're all just dots in the sky to me. The name Virgo is derived from the word virgin in reference to the goddess Astraea. She was the daughter of Jupiter and Themis. Incidentally, Themis was the goddess of justice in Greek mythology. In the Golden Age, gods and goddesses walked the earth. Astraea was a respected goddess and looked after her people before she went to live in the sky. By the time the Brazen and Iron Ages occurred, Astraea grew jaded with humankind, declaring that people were too evil and she didn't want to deal with them. She decided to leave earth and let them fend for themselves. She ascended to the sky, to where Virgo is today. This constellation lies upon the ecliptic. She lives at what is known as the Golden Girdle of the Zodiac. The constellation Libra resides beside her, standing for the Scales of Justice. Virgo was connected to the goddess Isis. Typhon, a monster, relentlessly chased her until she got an ear of grain and dropped it. All the grain kernels became the fainter stars of the Milky Way. Until recently, if you looked at older star charts, you would have seen that Virgo was in the sky holding her ear of wheat, Spica. Virgo is one of the constellations of the zodiac. 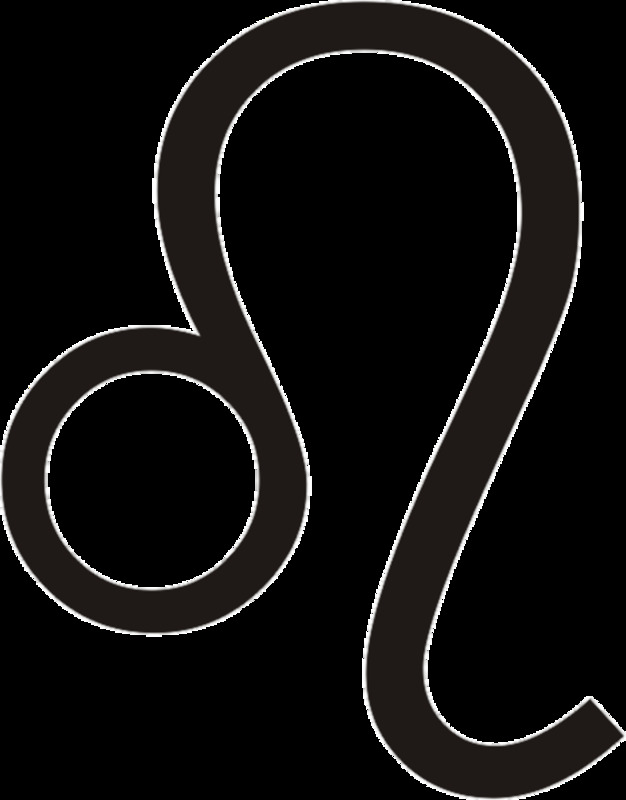 It sits between Leo and Scorpio on the ecliptic. Its brightest star, Spica is south of the star Arcturus. 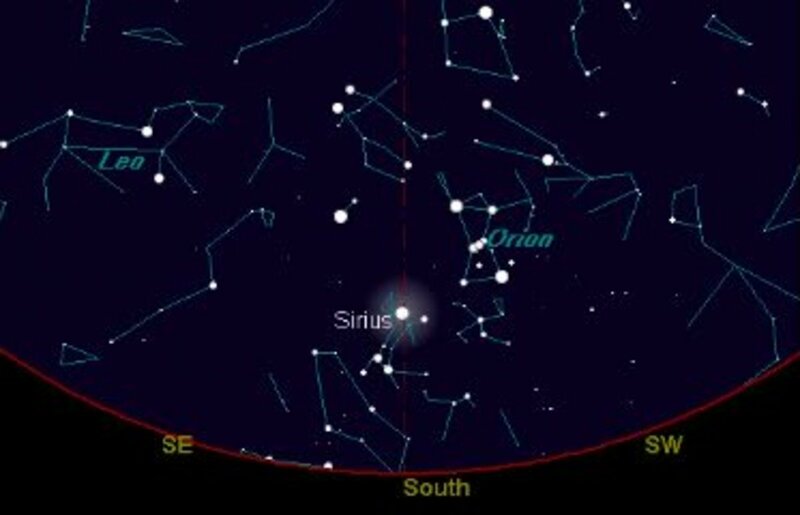 If you're looking for Spica, it's helpful to look for Arcturus. See the photo on the "Diamond of Virgo." 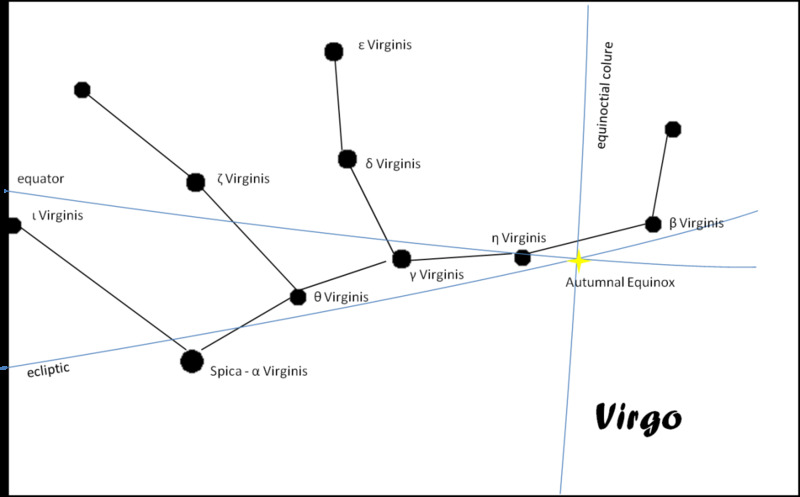 The equator, ecliptic and the equinoctial colure are all imaginary celestial circles in the sky and they all intersect in the constellation Virgo, near the star η Virginis. The exact point where they intersect is known as the Autumnal Equinox. Thus, when the sun passes through this spot, it will be on the actual fall equinox. From that point on, the sun will continue moving south of this imaginary intersection. 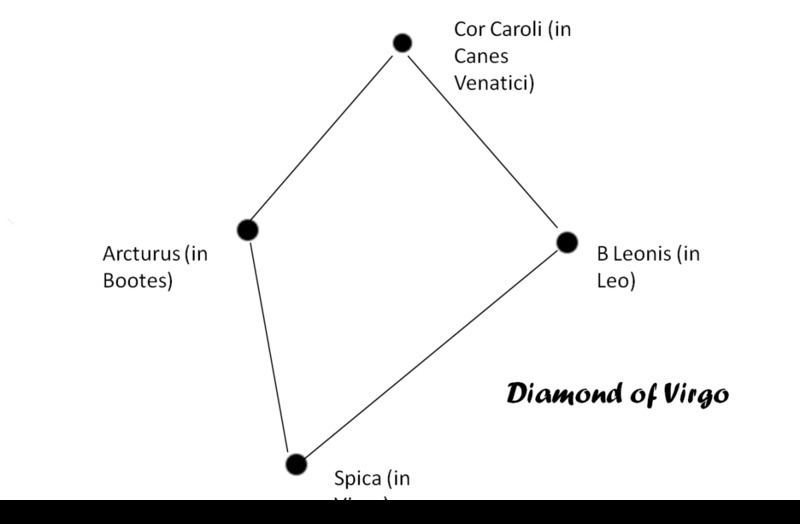 The “Diamond of Virgo” connects Spica in Virgo itself with three other stars: Cor Caroli in the constellation Canes Venatici, Arcturus in Bootes, and Denebola in Leo. 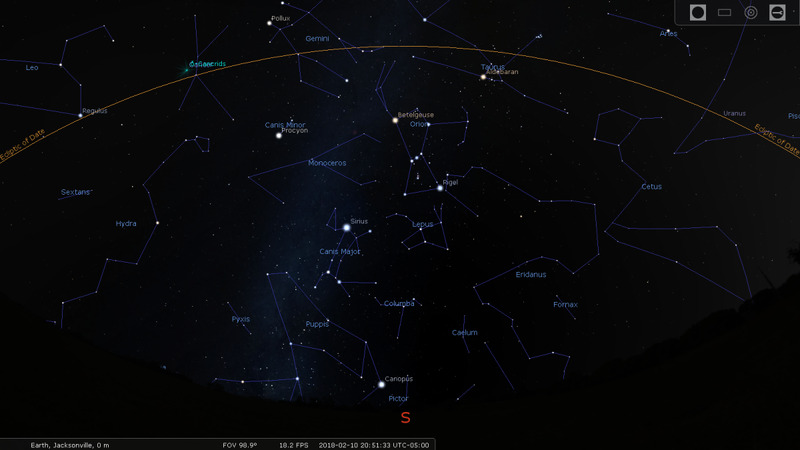 Looking for these relatively bright stars helps to locate the constellation Virgo in the sky. Virgo is almost “Y” shaped. Its middle forms an open box with arms coming out of it. Spica and γ Virginis sit at the bottom of the box. The stars θ Virginis, γ Virginis, δ Virginis, and ζ Virginis make up the rest of the box. β Virginis extends out almost to β Leonis in Leo, where the Virgo Cluster is located, 50 million light years away. As mentioned before, Spica is Virgo’s brightest star. 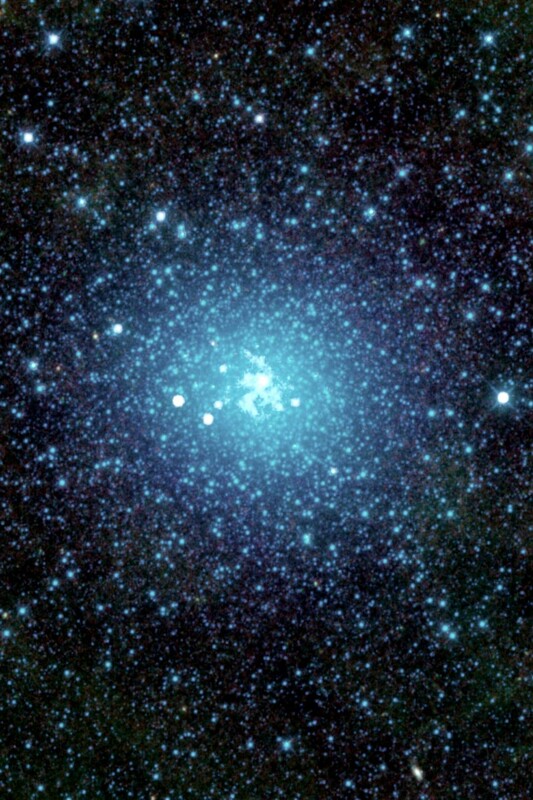 It’s a star in the 1st magnitude, meaning it’s one of the brighter stars in the sky. In fact, out of the twenty-most bright stars in the sky, Spica comes in at number 14. Spica is also a white star, sitting 181 light years away from Earth. It's a little hotter than the Sun, which is a yellow star. γ Virginis is a double star with a magnitude of 3.5 – a lot less bright than Spica. 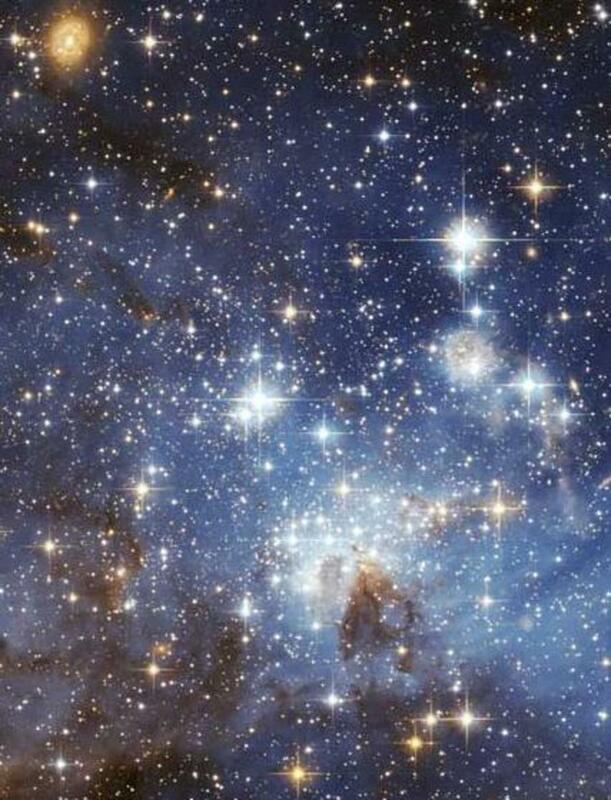 What makes it so interesting is that by the year 2016, the stars will appear so close together that you won’t be able to distinguish them except with the most powerful of telescopes. The stars revolve around each other every 171.4 years, so it won’t be long before we will be able to see two distinct stars again. 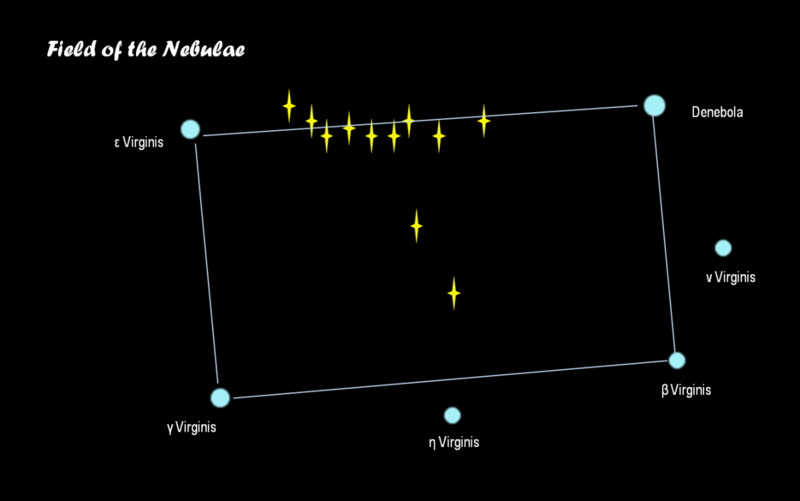 Interestingly, in the year 1756, the recorded distance between the stars of γ Virginis – from an earth perspective – was 6”. But by 1836, that gap had narrowed so closely, they looked to be one. It’s happening again! If you want to observe this star, it’s best to do so when the sky is not truly dark or in moonlight. Near to ε Virginis is NGC4762. It looks like a diamond with three stars and 2 nebulae. The Virgo constellation also has plenty of “messier” objects or “M” objects. This means that they might be galaxies, nebulae, or something similar. M87 is a notable elliptical system that is a source of powerful radio waves. 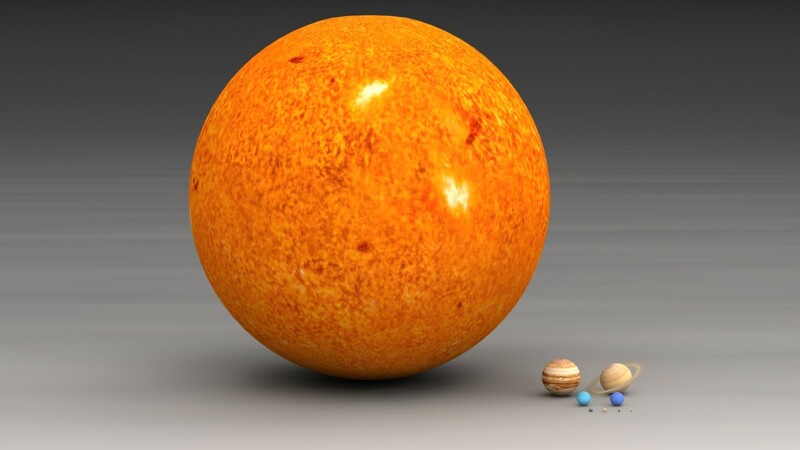 It radiates streams of material, but you’d need a powerful telescope to see them. 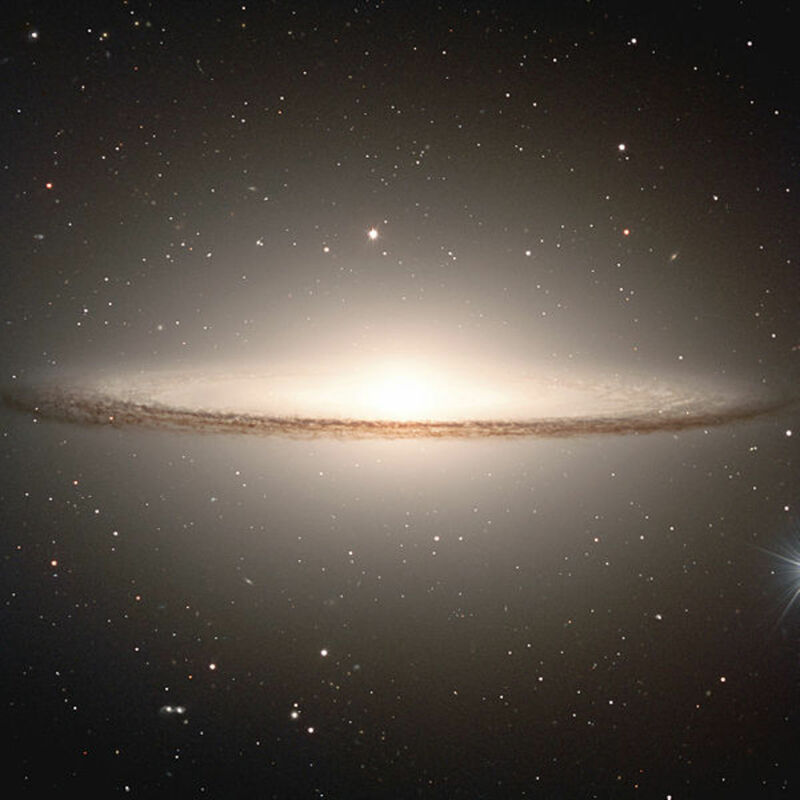 M104 is called the “Sombrero Hat Galaxy” because of space dust giving it this appearance. It's located within the "Field of the Nebulae," but its magnitude is rather dim and is difficult to see except with a large telescope. What's the Difference Between Astronomy and Astrology? I have reported on the history of Virgo, but I did not include astrological characteristics as they relate to humans. Why is that? Well, it all began a long time ago when astronomy and astrology grew together as a field of study. The skies held great mystery for our ancestors and their way of explaining the universe was through colorful stories and legends. It wasn’t until the 1500s when Copernicus and Galileo made important discoveries in astronomy that changed everything. Copernicus discovered that the Earth revolved around the Sun and Galileo made the first telescope. Suddenly, the celestial skies weren’t so mysterious anymore. These days, scientists apply very logical principles of deductive reasoning in their quest to study the universe. Astrologers apply the belief that planets, constellations and other celestial objects can actually influence human activity here on Earth. Astrology and astronomy are now two distinct areas of study and one doesn’t necessarily compliment the other. Field Book of the Skies. Olcott, William T. G.P. Putnam's Sons: NY. 1974. Guide to Stars and Planets. Moore, Sir Patrick. Firefly Books: Buffalo, NY. 2005. The Handy Space Answer Book. Dupis, Diane Phillis Engelbert. Visible Ink Press: Canton, MI. 1998. Seasonal Star Charts. Hubbard Scientific Company. 1972. Can the Sirius Star System Support Life? You are always so full of information. Awesome! I can find the Big Dipper and Orion. That's it. I'm constellation illiterate. LOL. Good job, sis! Docmo - aw, shucks. Thank you. :) I am having fun with this series. I'm planning on doing the next one next week. :D That's great that you have a view of the constellations - I love staring at the night sky. Even with our modern technology, it still provides such a sense of wonder. And you're a Virgo!? That's awesome! I am thoroughly impressed by your wonderful guide to the constellation virgo. The star chart and the myths behind it are fascinating to read. Having moved to a house that has a great view of unpolluted sky I do look forward to clear skies to view the constellations. Your series is an invaluable guide to this hobby, Cyndi. Oh and btw, I am a Virgo born too! Denise - haha, yeah, I'm loving finding the constellations in the sky, and it's fun to find the ones for your "sign." But yeah, I focused on the history as opposed to the astrology because it really is fascinating. I feel like "Spock" as I answer. Haha. Well, I hope you "Live long and prosper." LOL Hubhugs and cheers! Excellent info here, CC, although I am still unsure if I can locate the doggone constellation, haha. However, I am so thankful that you made reference to the difference between astrology and astronomy for this particular hub, and why you did not include the characteristics of this zodiac sign. Lord - hehe, you ARE a shooting star! Spica, hehe, the ol' head of wheat. Midnight trips to Pittsburgh? Hmm...please tell me that was for work. Haha. Lol Tammy! Wow CclitGirl this hub took me.. and shoot me upon a star! That Spica is so despicable for being hotter than our Sun. Great graphs and the alpha, beta gamma, epsilon denominations are right on target. I think this constellation was following on my midnight trips from NJ to Pittsburgh. Will check! This is the best constellation of all. As a virgo, I am a bit partial. Excellent hub! Billy - aw, no worries! I need to head over to your more recent hubs and have a look-see. :D Yeah, exploring the mythology of the constellations is new, but still tied to my love of anthropology. Haha. I'm glad you still were able to learn something, Teach. Hubhugs! IntegrityYes - hey there! Thank you so much for stopping by and for the votes! Have a great evening! That is a very strong one. I voted way up! It is official: I don't get notices when you post. I never saw this one at all. Sorry Sis! And this is kind of new for you, isn't it? Very interesting; as an old science teacher I knew some of this, but you still managed to give me information I didn't know. Great job Cyndi! An interesting and fascinating read. Awesome hub, voted up. alocsin - hey there! You're into astronomy? That's very cool. The Egyptian connection was new to me as I researched this, too. :) Thanks for stopping by. Though I'm an astronomy afficionado, the information on the Egyptian connection and the names of the stars was new to me. Voting this Up and Interesting. As usual, your post on this series is awesome! I enjoy the education. Voted up. whonunuwho - Thank you for reading! I have recently gotten interested in the mythology of the constellations and the more I find out about them, the more I want to learn. I appreciate your feedback! A very interesting work about Astrology and Astronomy. Well done and well presented. Thank you for sharing this interesting information with us. ChristyWrites - Aw, thank you so much! I appreciate the votes and shares! Have a great evening! What a well-crafted hub. Packed full of tidbits of info, great work. I vote up and sharing too. Terrye - Sauce IS awesome! LOL.